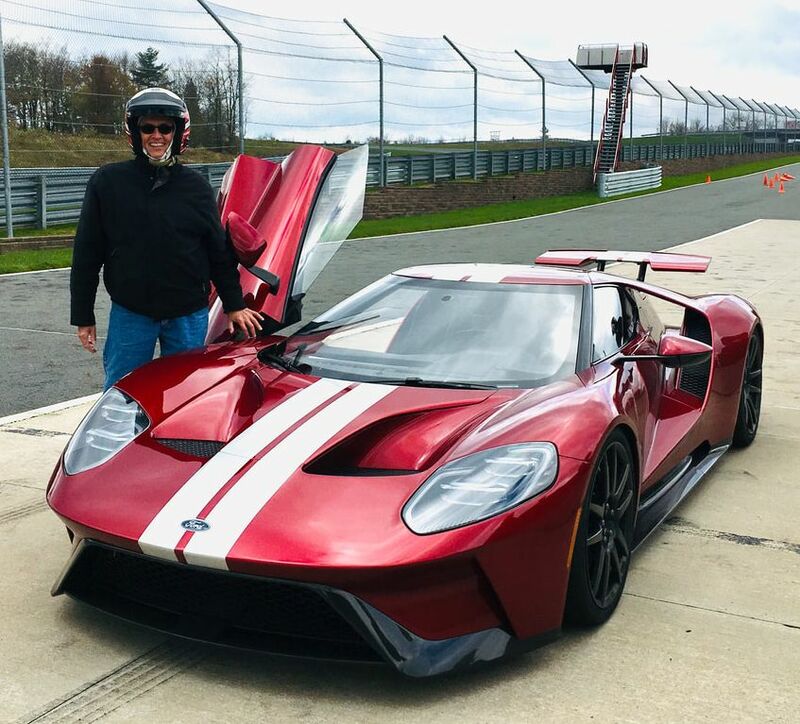 Since 2008, David Fluhrer has been one of the nation's premier classic and collectible auto columnists through his weekly "In the Garage" column for Newsday, the New York newspaper with nearly 900,000 daily readers. Since 2014, he has been Chief Executive of Driveway Media LLC, publisher of In the Driveway, the automotive website, and provider of customized automotive content and public relations services. His passion for automobiles began around age three when he sped out of a Long Island bicycle shop in his very own “Kidillac” pedal car. Even before he learned to read, he could identify a wide range of makes and models on the road. While he hoped to work for an auto company, Fluhrer took his career in a different direction as a New York daily newspaper reporter and later as a Fortune 500 corporate communications executive and consultant for well over a dozen CEOs in a host of different industries. Yet he’s kept in touch with his passion by owning a succession of interesting cars, from a ’29 Model A Ford roadster to a brace of German convertibles. Today, Fluhrer combines his strong automotive passion and communications expertise in several ways. He scouts out the most unusual new and collectible vehicles for this site or for his weekly column, found online at Newsday.com and in the print Newsday Cars section. It doesn’t take much to get him excited over the curve of a fender, the gleam of a grille or the rumble of an exhaust. Plus, there’s usually a good story behind each vehicle and its owner. You can contact Fluhrer for his Newsday column at thegarage@optonline.net, submit your car for a profile at his "In the Garage" submission site or visit with him at our “In the Driveway” Facebook page. Beginning with the Spring 2016 issue, Fluhrer became the "Wheels" automotive columnist for Newsday's Luxury Living quarterly magazine, covering the latest upscale rides and automotive technology. With the magazine's transformation to the bimonthly Long Island Living in 2018, Fluhrer broadened his portfolio to include mainstream vehicles and motorcycles. Read his latest column here and visit our new Content Portfolio page here. "I’d give a limb to have every writer file early, with such clean and well-written copy, with all the photos and info at once, in such an organized manner." For more information on our services outside of the automotive world, please visit us at www.pr-ir.com.